Summer is the traditional time when library staff upgrade our equipment, software and policies. Things are much quieter during this time of year, so it’s a good chance to take stock, make changes, and gear up for a new academic year. We receive training on vital aspects of our work and suss out solutions to common issues and problems we encounter. This summer, the E-Learning Technologies unit was asked to train the librarian and archives staff on how to use the our room reservations software. First, a little history is appropriate. See this post to understand where we started. We formulated a 2-page, step-by-step instruction guide (listed in the Document Archive on this site) that illustrates how a staff member should book a room. We also prepared a slideshow presentation and booked a cozy training lab to host our colleagues. We were, in one word, successful. The sessions were well-attended, our colleagues appeared receptive to learning the new system and we came away with some usage considerations that hadn’t occurred to us. We now know that we need to determine best practices for staff using the system – new and old, with different needs and usage considerations. We also see the need to ease the transition to this system for the whole library staff and figure out stuff like timing and training. 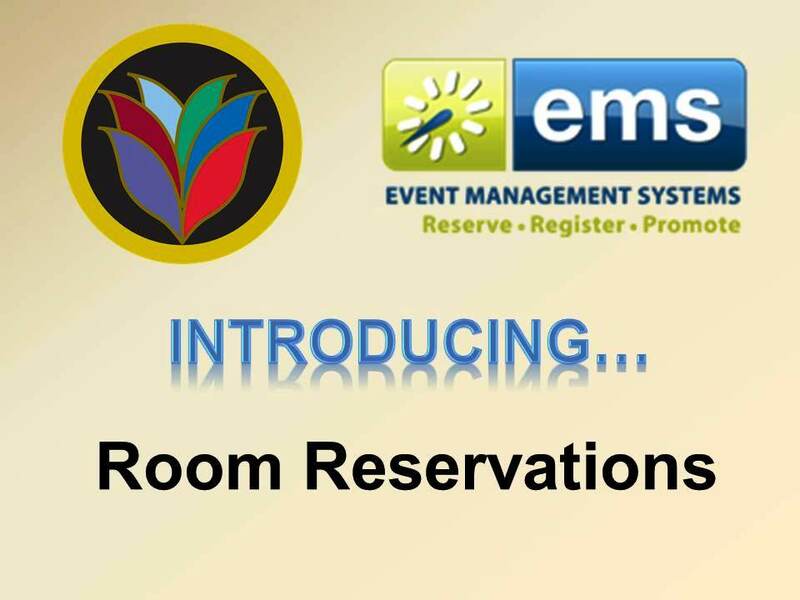 Library administration is looking to make the EMS room reservations system our primary tool for reserving and supporting spaces in our building. The task seems daunting, but our colleagues’ reaction to the training is encouraging. Expect more updates on this project in future posts. Options – there’s nothing wrong with having them and we’re here to give you a few! In accordance to the mission of Robert W. Woodruff Library—to provide the highest level of services to support learning—a new method of reserving group study rooms is now available. We’re pleased to announced mobile room reservations, which are built-in to the virtual system we use (detailed in this post). The link to reserve a room can be found on the library’s home page allowing students and faculty to conveniently make reservations on their personal computer and their mobile devices. That’s right – using the mobile version of the website, students and faculty are able to reserve a room and send a quick text to their group, all on the same device. For those unfamiliar with the setup, E-Learning Technologies has posted a guide, “Booking a Room with a Mobile Device” on the Technology Design Studio LibGuide (an online resource that details what the Technology Design Studio offers, and also provides helpful tutorials regarding proper usage). No more racing to the help desk to reserve your room during finals; simply reserve a room on your laptop or mobile device at your leisure. 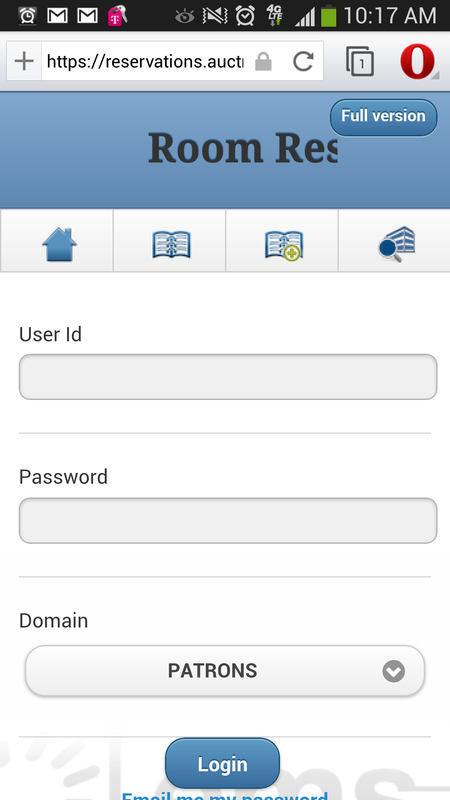 The room reservations page works on iOS and Android devices, as well as any web browser. For further assistance, ask or call the Technology Design Studio desk at (404) 978-2010. It would be our pleasure to assist you!